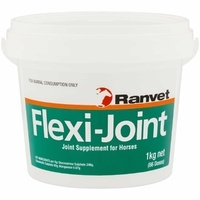 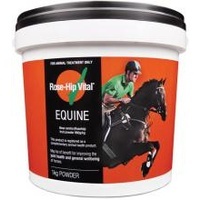 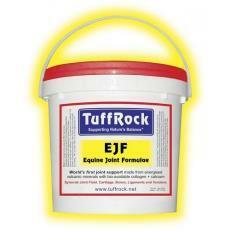 TuffRock EJF or Equine Joint Formulae is a joint supplement powder made from volcanic matierial with bio-available collagen plus calcium. 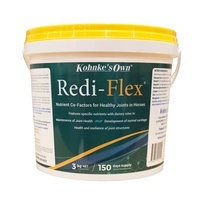 Only 50g a day per 350 + kg of body weight. 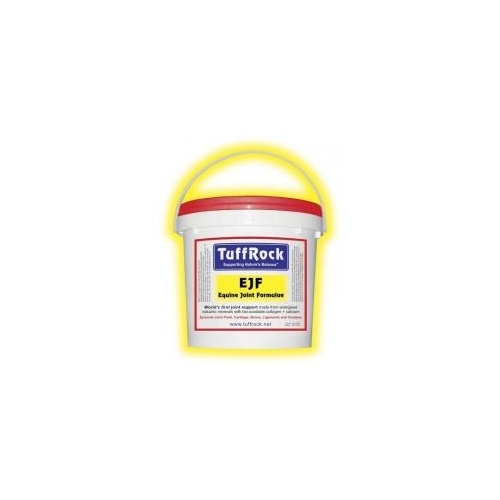 Tuffrock products have no drugs, chemicals, biotics, enzymes or heavy metals used in their products, making them unique in delivering effective results without the risk of animals developing resistance against them.